Home Entertainment Idris Elba Named the ‘Sexiest Man Alive’!!! Actor Idris Elba was named the sexiest man alive by People magazine on Monday. The London born actor 46, is a star of The Wire, Luther, and Mandela: Long Walk to Freedom was revealed as this year’s winner on Monday’s The Tonight Show Starring Jimmy Fallon. Idris, is the 33rd sexiest man alive since People magazine started the contest. He joined some famous previous winners like, Mel Gibson, Dwayne Johnson (The Rock), David Beckham and Blake Shelton who took the role last year. “I was like, ‘Come on, no way. Really?’ Looked in the mirror, I checked myself out. Who’d have thought it! Thank you, people, & all the fans for naming me #SexiestManAlive. “I was very tall and skinny. And my name was Idrissa Akuna Elba, okay? I got picked on a little bit. 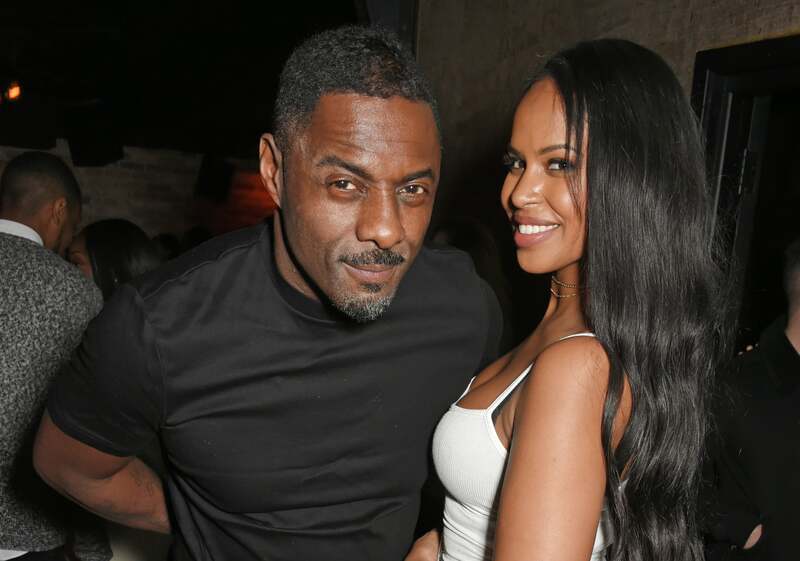 Idris is a father of two and he recently proposed to his model fiancé Sabrina Dhowre who is a 29-year-old lady. Did Quavo Just Reply To Nicki’s “Barbie Dreams”? ?